Piled Rugs vs Flat Weave Rugs – Is There a Difference? When it comes to choosing a new rug for your home, there seem to be endless options and considerations. Fibre type, size, patter, colour, every day wear and tear, and how the rug is constructed is important to consider when choosing the centrepiece for your room. 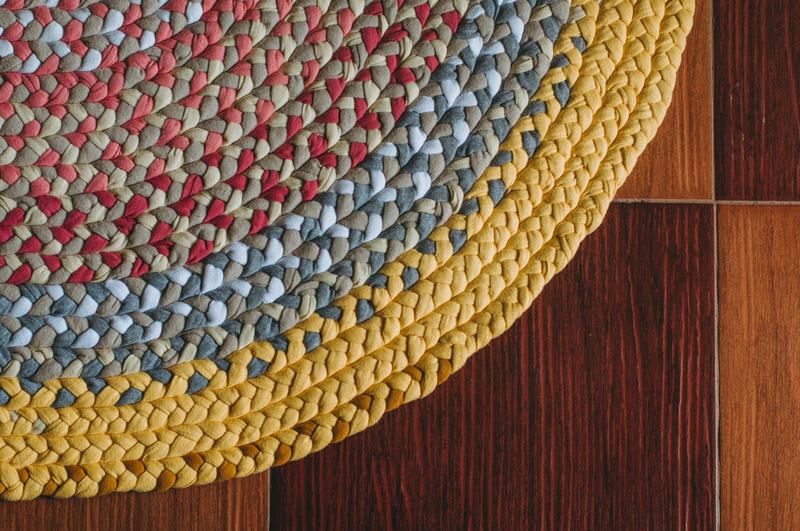 So today we’re going to discuss the pros and cons of piled and flat weave rugs! You can find almost any style you want in a piled rug: antique, traditional, vintage, contemporary, art nouveau – in virtually any colour and fibre type, even silk! What are some examples of Piled Rugs? There are numerous examples out there of piled rugs, far more than you might realise. 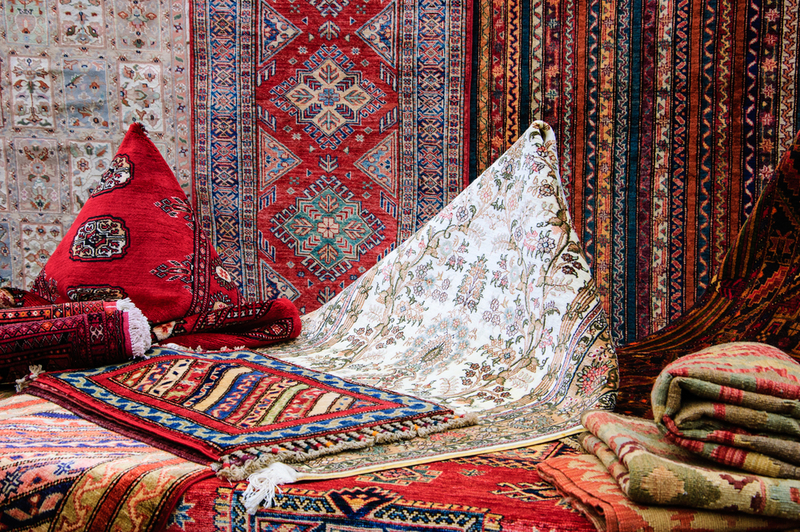 A small example pool of them include: Hand Knotted Persian rugs, Contemporary Style Rugs, Machine-Made Persian Rugs, Hand Tufted Rugs, Oriental Rugs, Antique Rugs, Antique Silk Rugs, and Hand-Hooked Rugs. What Are Some Examples of Flat Weave Rugs? There are some stunning examples of flat weave rugs from all around the world. They are often more closely associated with cultural designs and patterns. Flat weave rugs include: Kilims, Mexican Blankets, Dhurries, Rag Rugs, Reversible Rugs, Needlepoint Rugs, Chainstitch Rugs, Soumaks, Braided Rugs, Navajo Rugs and all other non-piled rugs. 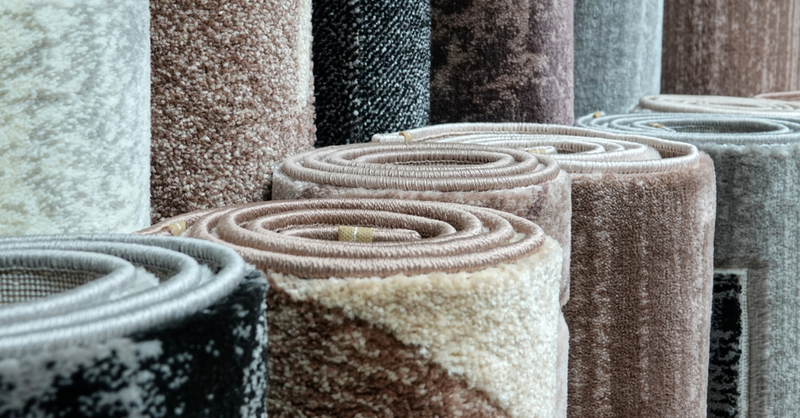 If you have a piled or flat weave rug that needs professional cleaning, contact Woods Rug Laundry today. 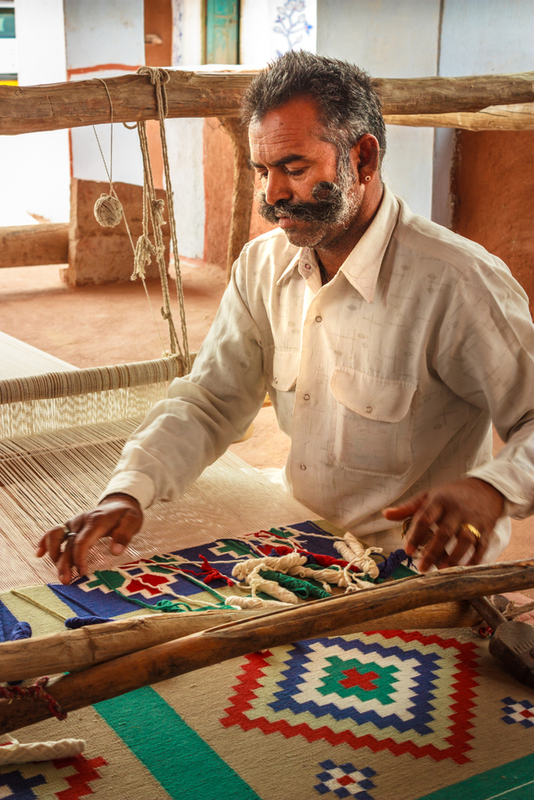 Our expert technicians have experience handling delicate fibres and fabrics ensuring your rug is treated with the care and love it deserves.